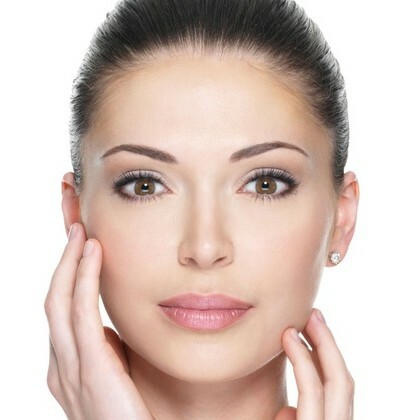 Improve the appearance of skin, reduce wrinkles and improve skin tone with Platelet Rich Plasma (PRP) therapy. 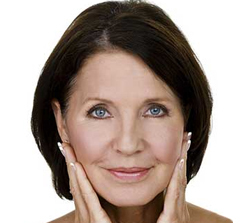 PRP therapy is used in facial rejuvenation for natural looking results. After a simple blood draw and an advanced extraction technology, a thin needle is used to inject your own Platelet-Rich Plasma (PRP) into the skin. The activated growth factors in your blood cells do their job and collagen is naturally stimulated allowing for rejuvenation of the face. Unlike fillers that use synthetic substances, PRP is derived from the patient’s own biology and activates and rejuvenates the cells in the face, causing a reduction in wrinkles, improvement in facial tone and color and reduction of pore size. As an an injectable treatment which uses the patient’s own blood, there are no risks of allergic reactions. This is an ideal treatment for any patient who wants to improve volume, reduce fine lines, and improve texture of the face and neck. 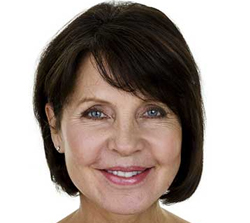 It’s a more natural approach than fillers which may change the shape of the face. We use local injections of anesthetic prior to injection of the PRP and therefore the pain is minimal. Does it use new technology? Yes. At Juvenate Medical Wellness and Rejuvenation, we use only the latest PRP leading edge patented technology. Used in conjunction with a patient’s own biological cells it is a means of naturally promoting facial rejuvenation. There is no risk of an allergic reaction with PRP therapy because the enriched plasma has been produced from the patient’s own blood. A concentrated amount of white blood cells make up part of the PRP which are the body’s natural defenders against infections. Infections are therefore extremely rare. The procedure normally takes about 30 minutes. Do I need to repeat this treatment? The results are subtle, and there is gradual improvement in the injected area over 3-4 weeks. Full results from each treatment are seen at about 6 weeks and can last 16-18 months. The best results are obtained with 2-3 treatments given 3-4 months apart. We want to see your face here. Joint the millions of people who have taken advantage of functional medicine's healing ability.